Are probiotics for dogs good? Without a doubt – yes! Why give our dogs probiotics? Doesn’t dog food give them enough vitamins and minerals to keep them healthy? Yes and no. 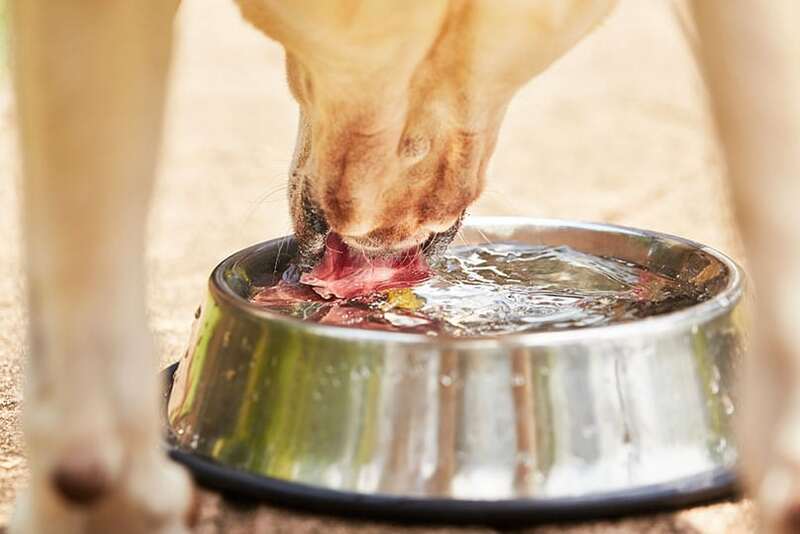 While a well-balanced diet of protein-rich food does satisfy their nutritional needs, dogs can still suffer numerous bacterial infections resulting from wounds, being around infectious dogs and a reduced immune system response that cannot fight off opportunistic infections. Dogs spread bacterial diseases such as kennel cough, leptospirosis and brucellosis to other dogs as well. 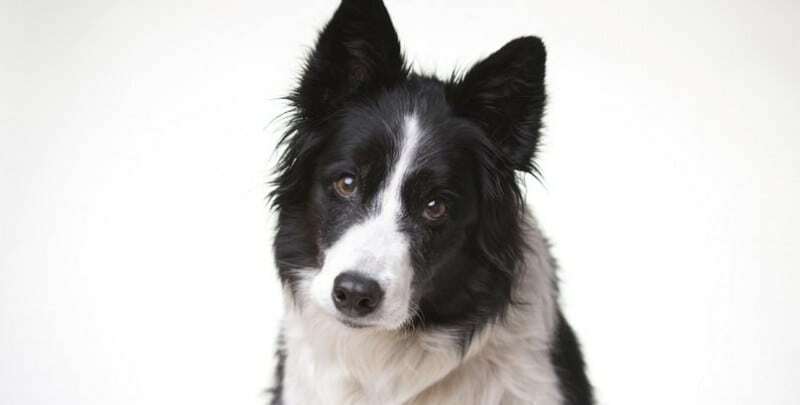 Diseases such as Lyme disease and Rocky Mountain Spotted Fever caused by tick bites are also forms of bacterial infections that can debilitate a dog’s health. Many bacteria-based, canine gastrointestinal illnesses are due to the strong, instinctual urge dogs have to scavenge, which naturally leads to dogs having indiscriminate appetites. Consequently, GI upset characterized by vomiting, diarrhea and constipation frequently affects dogs that spend time roaming outdoors and investigating interesting smells. 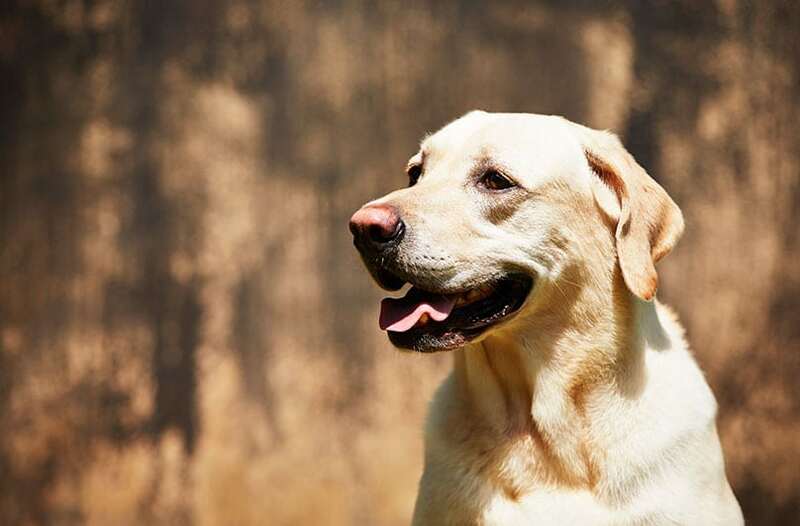 Moving to a new home, dietary changes, weaning, taking antibiotics and aging can also have detrimental effects on the delicate balance of canine intestinal microflora. Dogs have 500+ different types of bacteria in their GI tract that are meant to support healthy functioning of the gastrointestinal system. Beneficial bacteria, such as bifidobacteria and L. acidophilus, have the important job of sustaining microbial homeostasis in the canine GI tract so that harmful pathogens do not have the opportunity to colonize there and infect mucous membranes lining the intestines. These good bacteria also regulate systemic and local immune responses to inflammation, help repress precancerous activity and promote conversion of dietary nutrients into bioactive molecules. When dogs suffer an imbalance of good and bad bacteria in their GI tract, bad bacteria won’t hesitate to take advantage of this dysregulation by proliferating, flourishing and making dogs ill. Unchecked by adequate amounts of good bacteria, harmful bacteria soon take over a dog’s GI tract and can negatively affect a dog’s general health. Aging can also have a detrimental effect on the delicate balance of canine intestinal microflora. When Are Probiotics Good ? Antibiotic-associated diarrhea (AAD) commonly affects dogs that are taking antibiotics for an extended period. This is because antibiotics tend to kill all bacteria in the dog’s body while also compromising the barrier function provided by microflora in the colon. In response to antibiotics’ overreaching ability to eliminate bacteria, opportunistic pathogens such as Clostridium difficile or Bacteroides spp can easily infiltrate such a vulnerable GI tract and cause a variety of chronic infections. General lethargy can be a sign of an imbalance of intestinal bacteria. A recent study found that probiotic supplementation may help reduce mortality rates associated with parvovirus, an extremely contagious and serious disease that causes flu-like symptoms and seizures in its advanced stages. 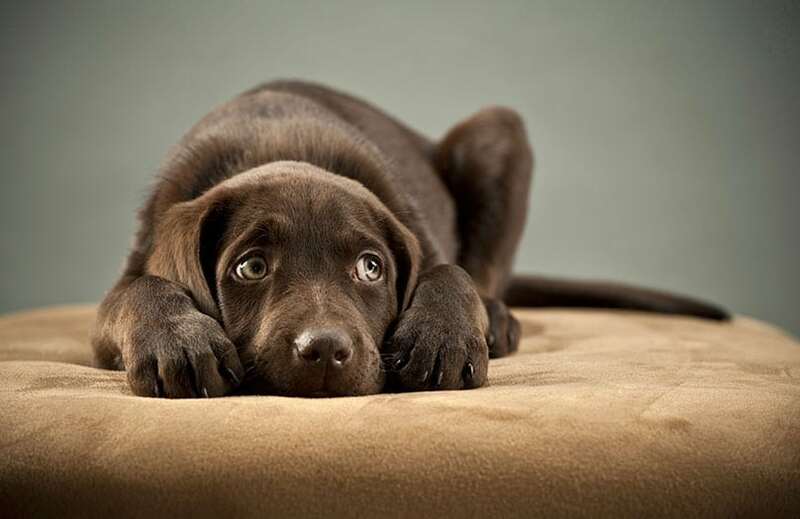 Probiotic-treated dogs that have been diagnosed with parvo also exhibited much earlier recovery times than dogs not receiving probiotics due to increasing levels of good bacteria in the intestines. In addition, probiotic supplements lowered concentrations of toxic blood serum, stimulated the dogs’ immune system response to the virus and improved the integrity of the GI barrier. Apudomas are canine and feline gastrointestinal tumors that produce peptide hormones responsible for regulating growth, tissue functioning and metabolism. In addition to promoting ulcer development and damaging intestinal linings, apudomas can erode a dog’s esophagus because it interferes with digestion and causes chronic reflux disease. Signs of a possible apudoma include vomiting (sometimes bloody), diarrhea, fever, excessive thirst, weight loss, iron-deficiency anemia and depression. Although the exact cause of apudoma development is not known, veterinarians strongly suspect that inflammatory gastritis, ulcerations produced by steroid, antibiotic or anti-inflammatory drug use, stress-induced ulcers and conditions brought on by digestive tract hyperacidity contribute to apudoma growth. By nourishing a dog’s GI tract with beneficial probiotic bacteria that restore the balance of electrolytes and proteins in a dog’s bloodstream, probiotic supplements may help inhibit development of apudomas and other gastrointestinal tumors emerging from an unhealthy and unstable GI system. Excessive thirst is one of the signs of an apudoma. Probiotics Are Good for Dogs! All dog owners want to keep their best friend as healthy as possible for as long as possible. 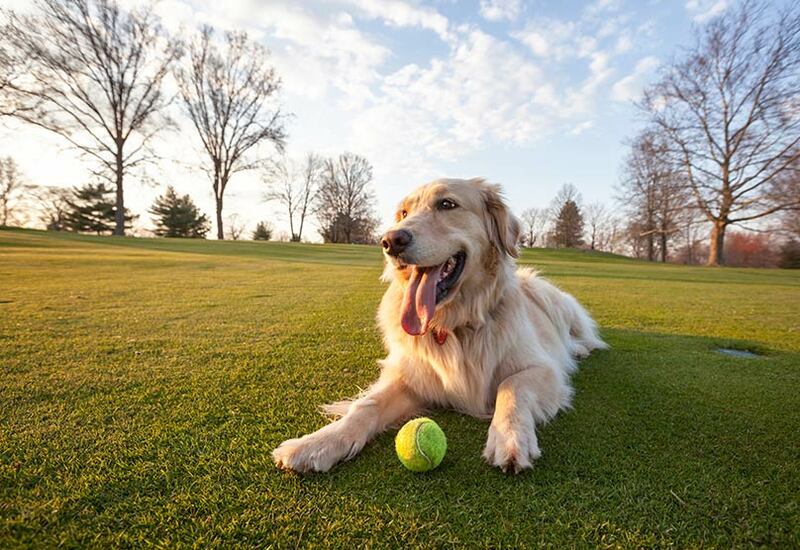 Supplementing your dog’s diet with safe, natural probiotics is one of the best ways dog lovers can help their canine companion enjoy many years of good health and an active, high quality lifestyle. Keep your best friend healthy and happy as long as possible with probiotics!